Whether you're a seasoned runner looking for something a little different this year, or trying to find the motivation for your first ever marathon, these five unusual marathons should help get you running in 2019. If you like to train hard as well as play hard, then the Marathon du Medoc might be for you. As well as ticking a marathon off your bucket list you'll also get to enjoy the 26.2 miles with a glass of wine in hand, thanks to the many points along the circuits handing out glasses of French wine. Takes place September 7, 2019. Registration opens in March. Running in the African Savannah is the chance of a lifetime, although the location is as challenging as it is impressive. But, with the chance to run with zebras, giraffes, antelopes and even lions, and enjoy a mini holiday after your marathon is done, the training will all be worth it. Takes place October 6, 2019. Registration open now. Those looking for a real challenge can not only run a marathon, but run it alongside one of the most famous monuments in the world. 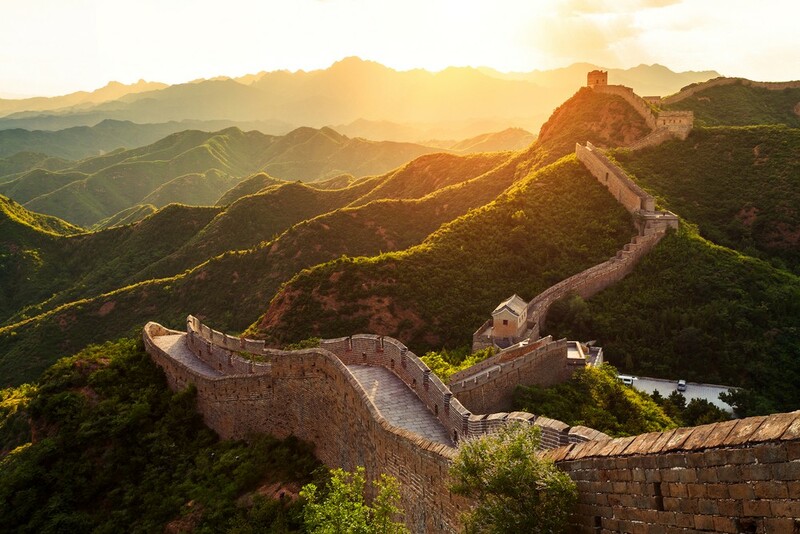 Be prepared for plenty of uphill climbs and steps, but the payoff is a fantastic view, the chance to run through local villages, and of course to say that you've completed the Wall's 5,164 historic steps. Unleash your inner child by running through the most magical place on Earth, Disneyland. Like its American counterpart, Disneyland Paris organizes a weekend of running events to get the whole family involved, from kids' races and a 5k right through to a marathon. The course will take you through the Disneyland parks, with Disney entertainment provided throughout the course to put some extra fun into the run. Takes place September 19 to 22, 2019. Registration open now.